Join our #BookDrop for Nat’l Children’s Book Day! 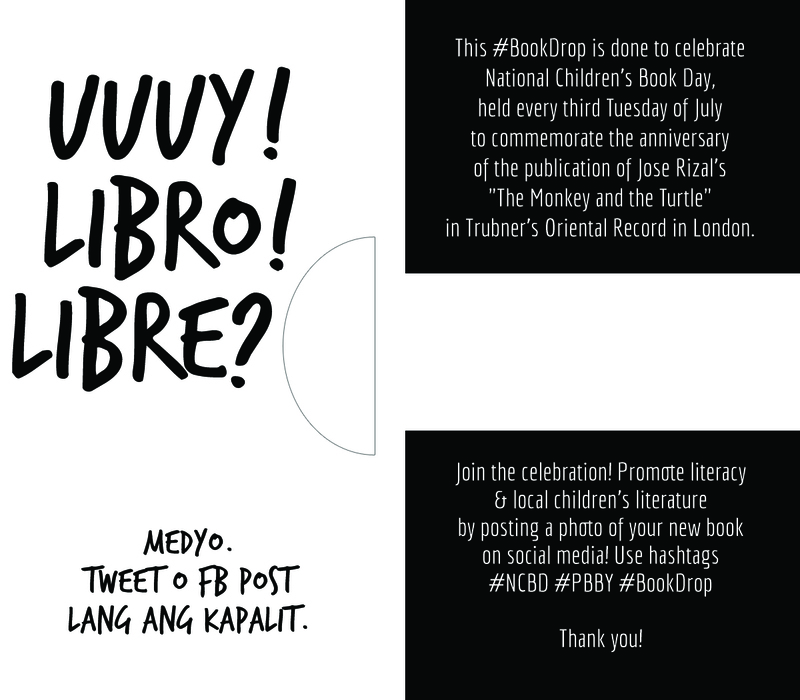 Every third Tuesday of July, the Philippines celebrates National Children’s Book Day to commemorate the anniversary of the publication of Jose Rizal’s “The Monkey and the Turtle” in Trubner’s Oriental Record in London. 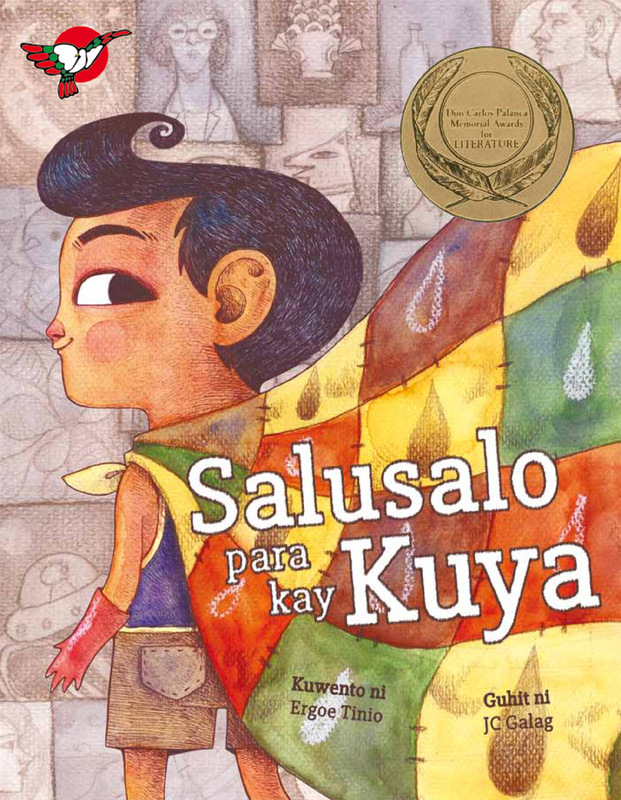 PBBY (Philippine Board on Books for Young People) spearheads the celebration, which includes a presentation of the year’s crop—local publishers’ new releases for children—and the awarding of the Salanga and Alcala Prizes. We’ll try to have the author and/or illustrator sign the books in time for July. Each book will come with the bookdrop tag, containing information about the book and NCBD. (2) Donate books to be dropped. 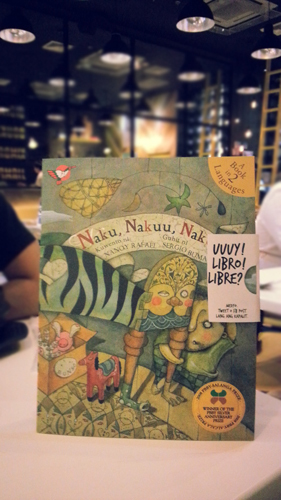 We can do meet-ups in Quezon City or Ortigas if you would like to donate local children’s books to add to our raffle. If you’re a blogger, you can do your own bookdrop raffle or you can bully your friends for an organized bookdrop. Here is the tag/card we made, our logo removed, in case you want to use it. (3) Go solo! Choose from your favorite local kids’ books, drop one somewhere, and post about it on social media using the hashtags. 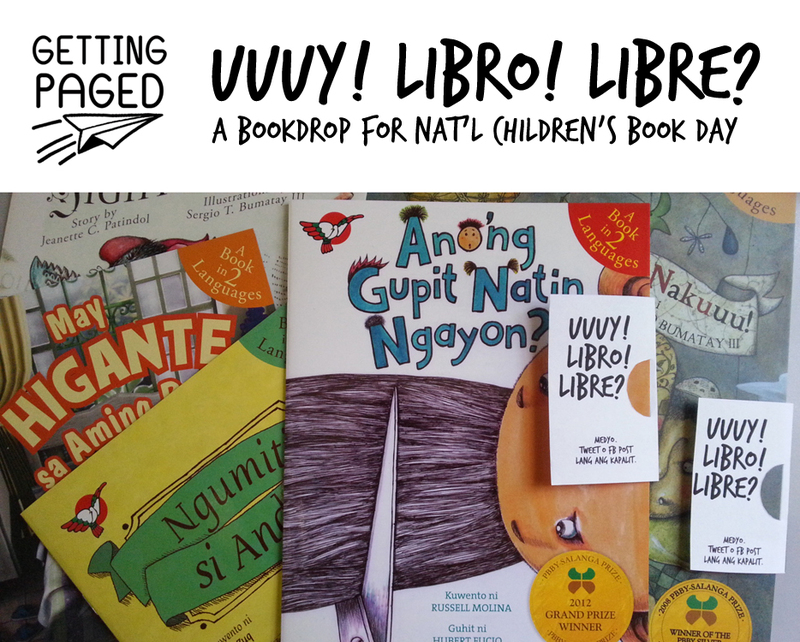 Or, just help us promote Filipino children’s literature by greeting everyone a Happy National Children’s Book Day on July 17.